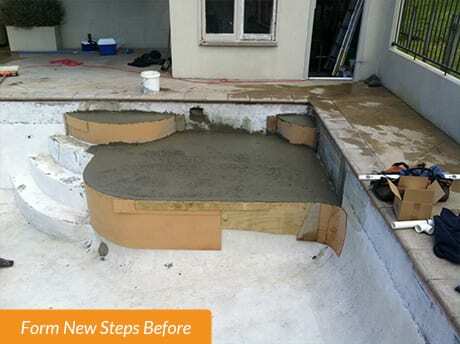 We’re proud of our work. 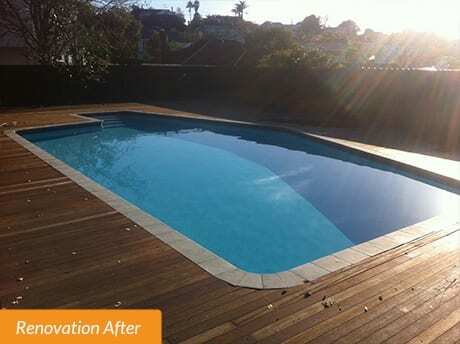 That’s why we want to show it off. 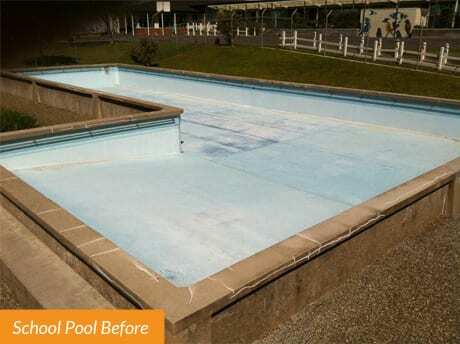 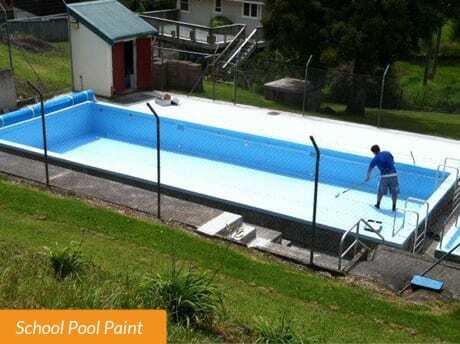 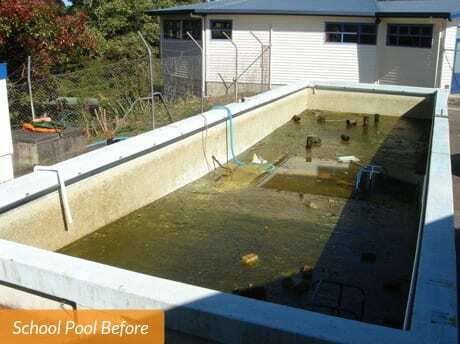 We do so much more than pool servicing and maintenance. 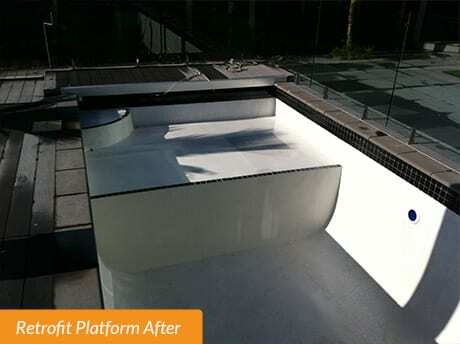 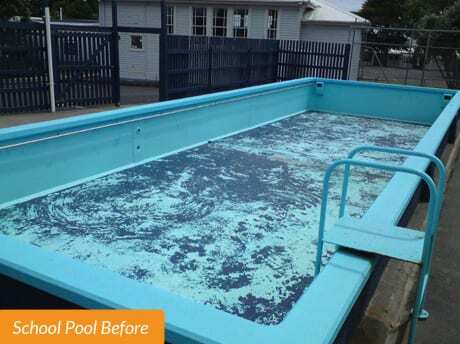 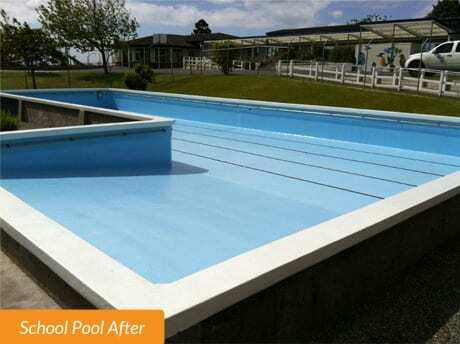 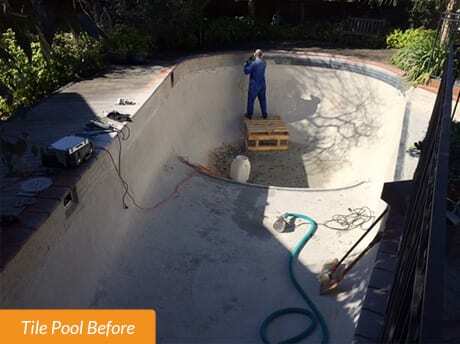 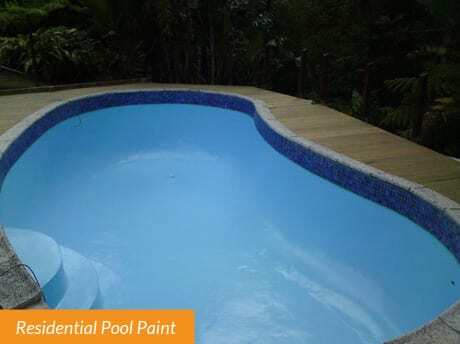 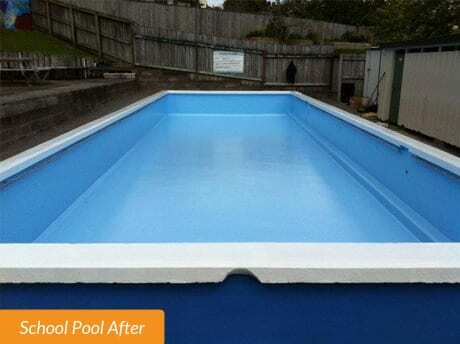 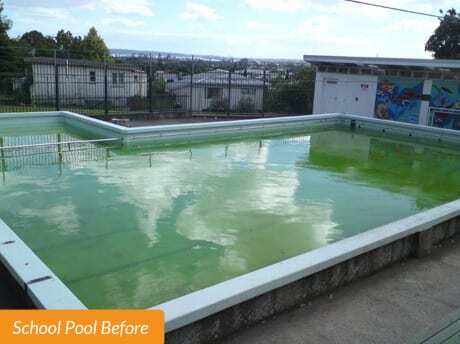 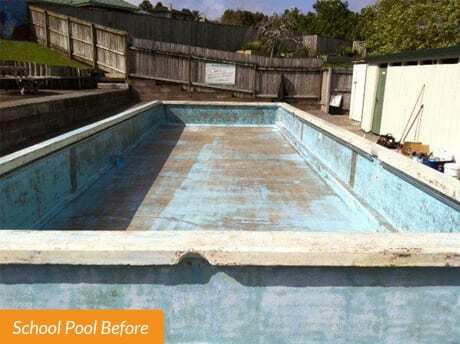 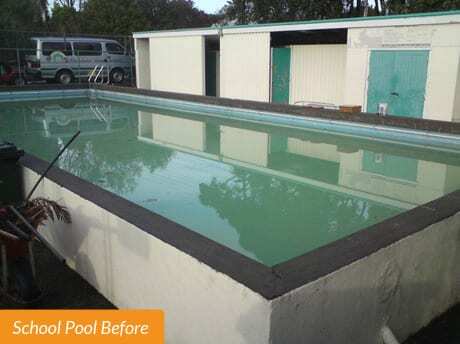 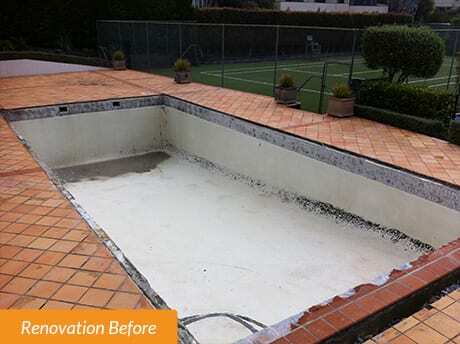 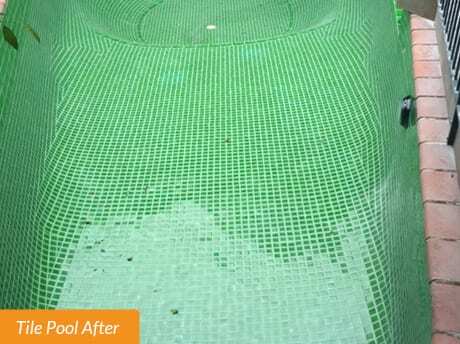 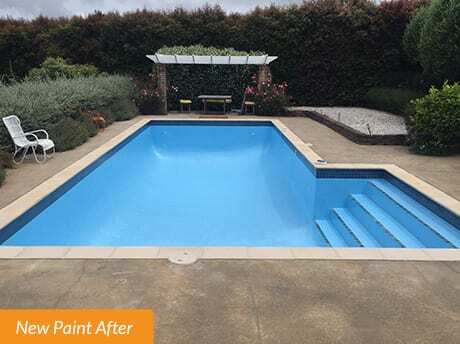 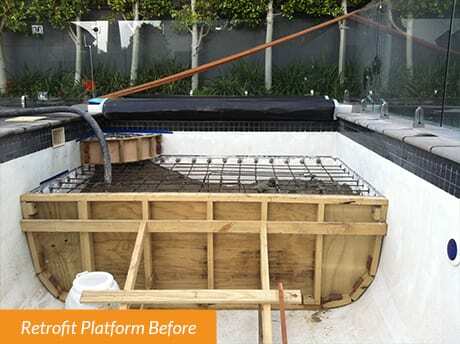 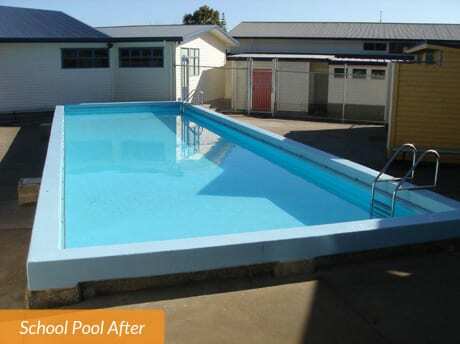 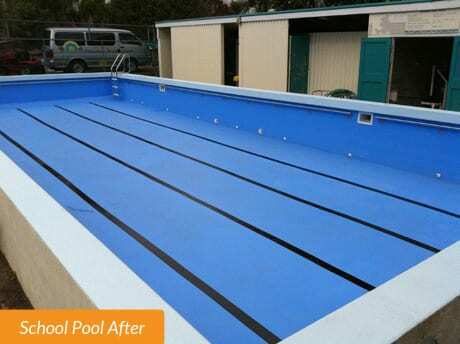 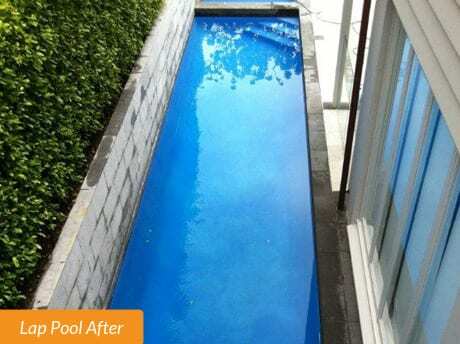 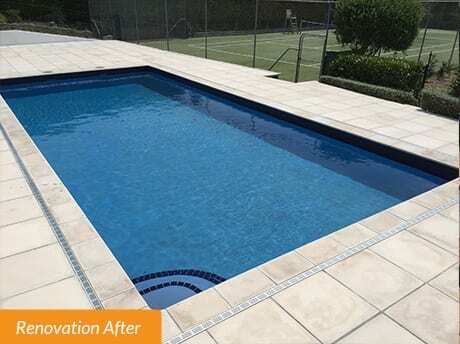 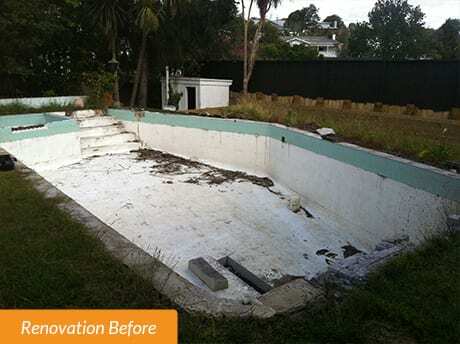 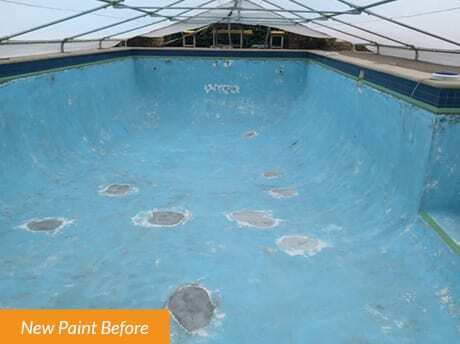 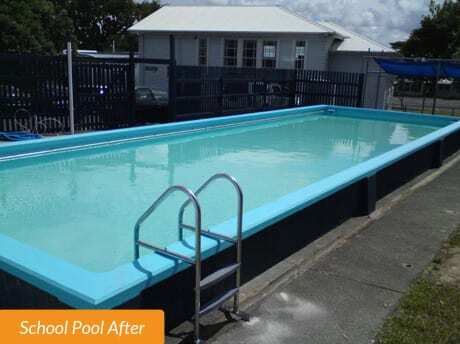 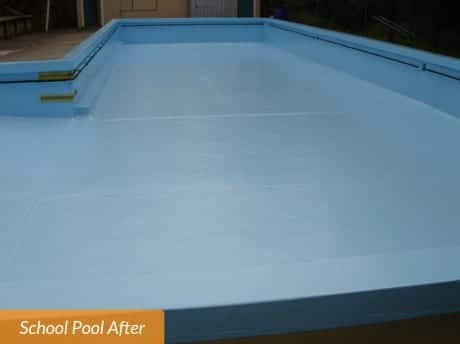 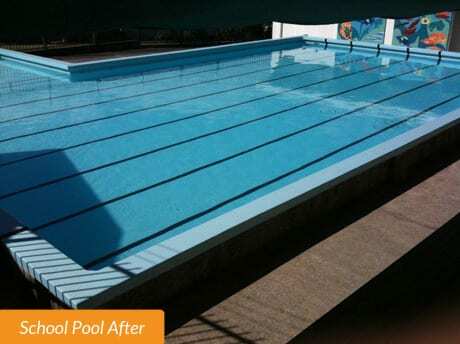 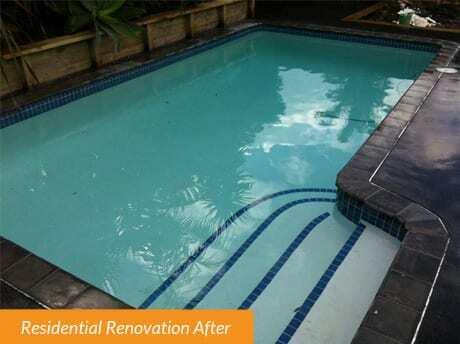 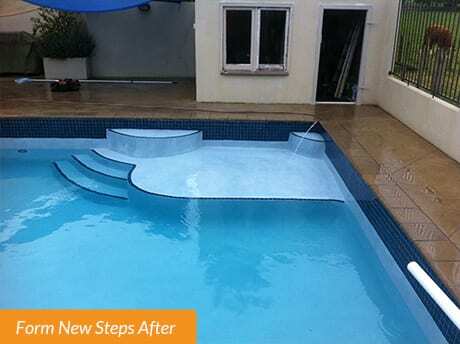 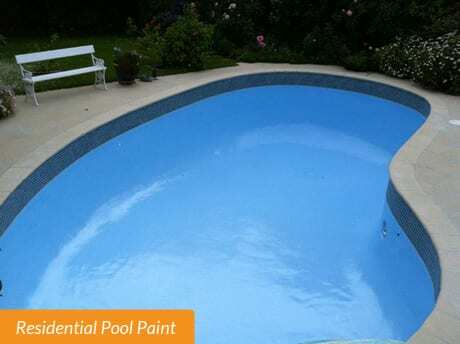 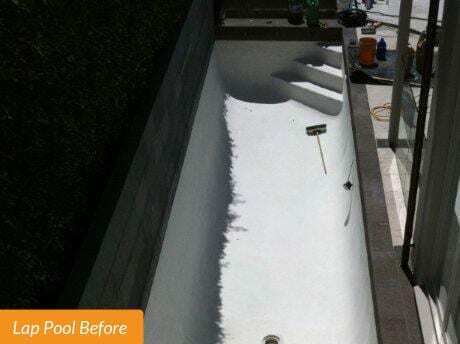 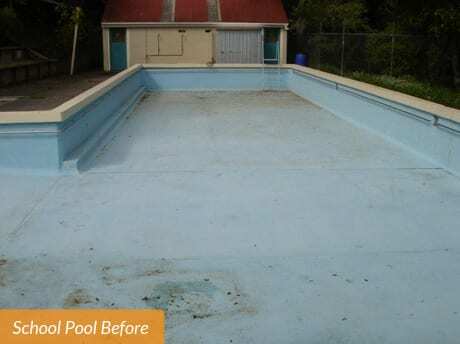 The Pool Man are specialists in swimming pool renovation and modernisation – allow us bring your pool and poolside landscaping into the 21st century by refurbishing your pool and its surroundings. 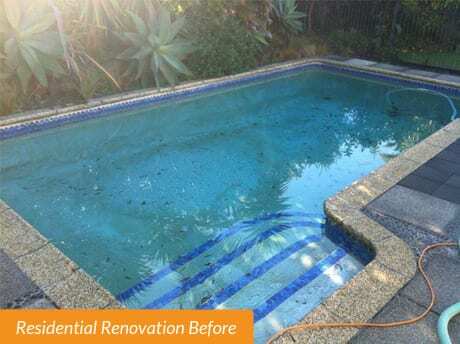 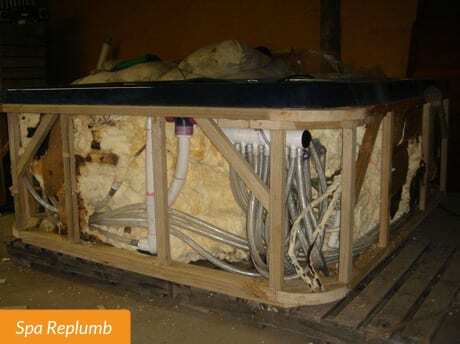 Please check out our latest before and after photos.